The road to parenthood was not simple one for us. So, when we granted the blessing of children, I was eager to celebrate their birthdays with a homemade cake, decorated with roses. Just before their first birthday, with great excitement, I enrolled in a local cake decorating class. The class was definitely a learning experience. But, not in the way one might expect. I learned that cake decorating is really sugar art. The cake functions similar to the canvas of a painting. The greatest lesson I learned, however, was that I do not like decorating cakes. I found it very time consuming and very labor intensive. So, my days of cake decorating came quickly to an end. I have not touched an icing tip since. This was the cake recipe that I used for my class. It is the perfect cake for the time challenged cook. It is fast and easy, only uses one bowl, and it is easily adaptable. 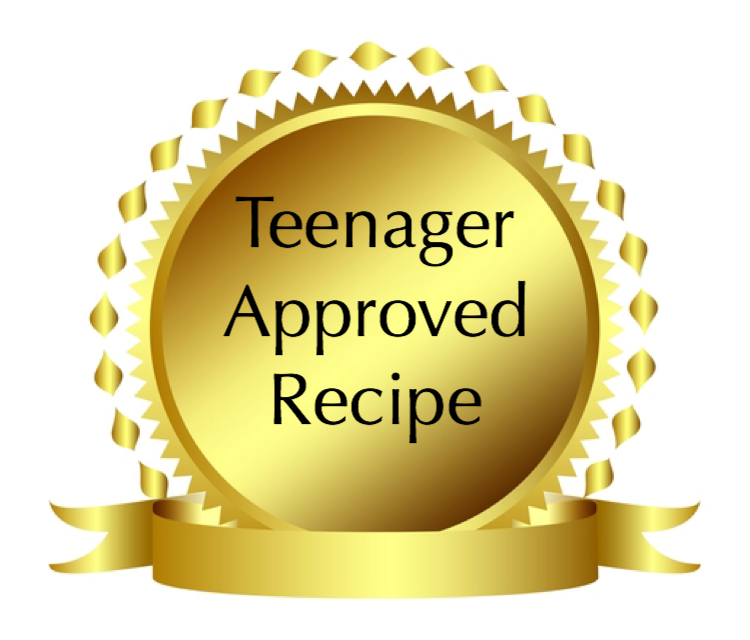 I have included all the multiple variations, so you see how this is really the only cake recipe that you will ever need. 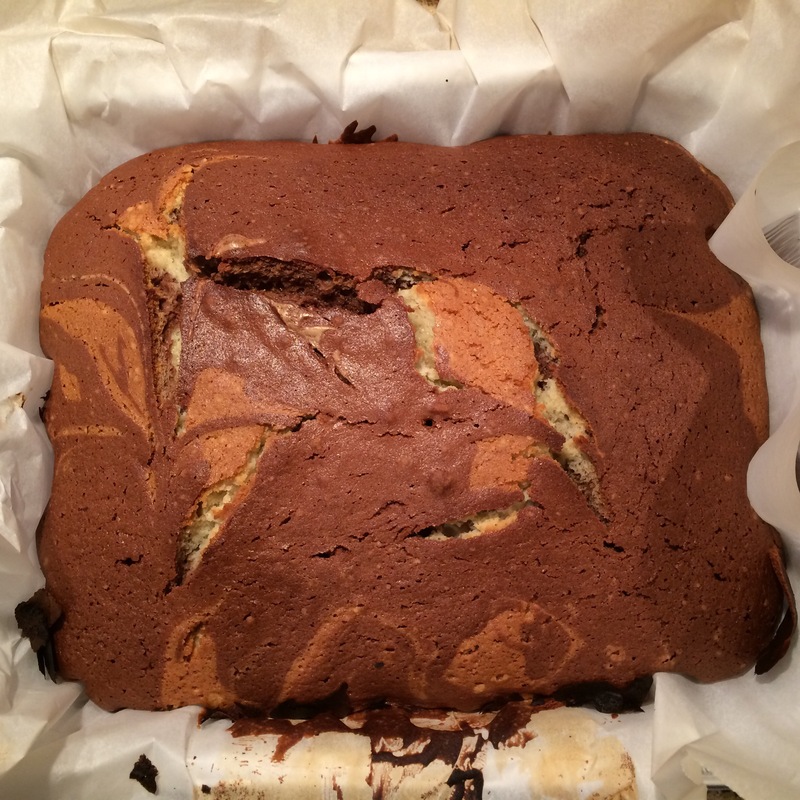 The marble cake I just posted is also one of the many variations. 2 teaspoons vanilla, almond, lemon, etc. 3 cups flour — I used spelt, but you can use a gluten-free flour blend, almond flour, corn meal or any other flour too. The texture, however, may be slightly altered. As You Like It Cake: stir in 1 cup chopped nuts, dried fruit, etc. 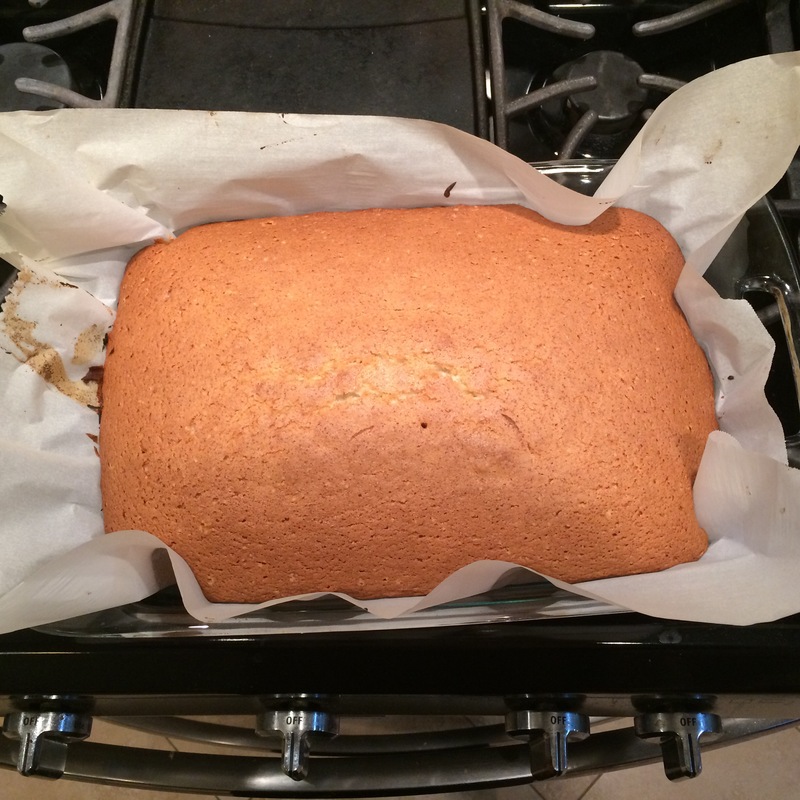 Lemon Spice Cake: add 2 to 3 teaspoons cinnamon, 1/2 teaspoon ginger, 1/4 teaspoon nutmeg, dash white pepper to dry ingredients and, add 1 lemon zested to the wet ingredients. Do not add lemon juice for the liquid because then the baking powder will work differently. You could try adding baking soda instead, but I have never personally tried that. Almond Spice Cake: add 2 to 3 teaspoons cinnamon, 1/2 teaspoon ginger, 1/4 teaspoon nutmeg, dash white pepper and 1/4 cup ground almonds when adding flour. 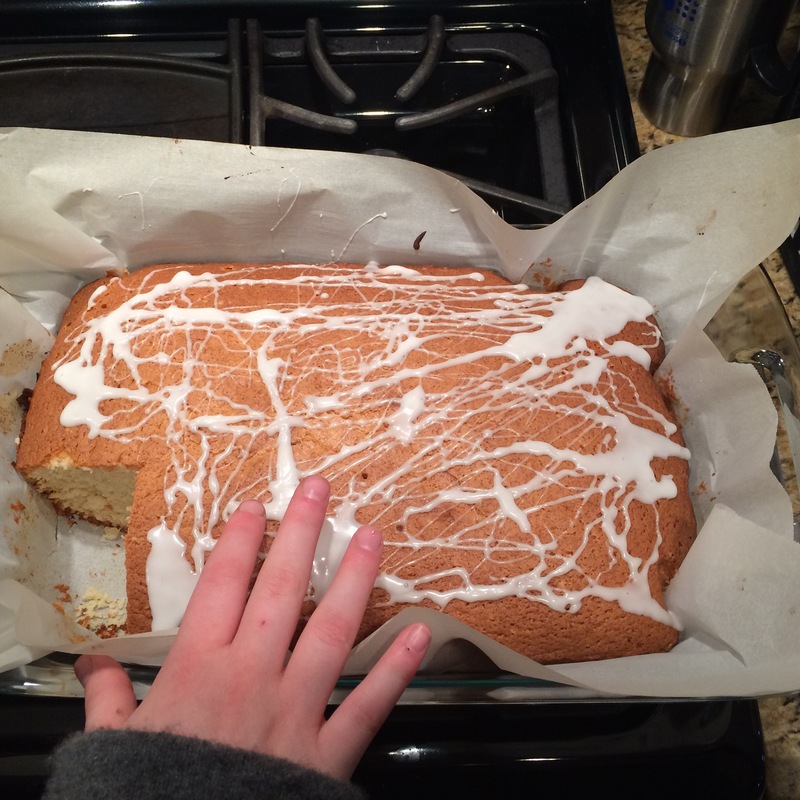 Lemon Poppy Cake: Add 1 lemon zested to the wet ingredients and ¼ cup of poppy seeds to the dry ingredients. 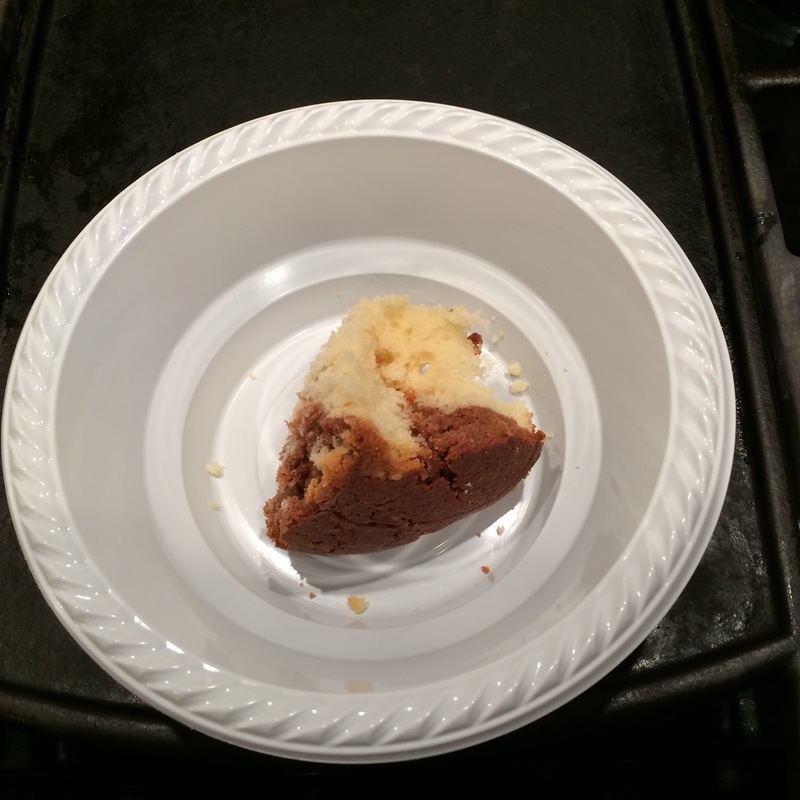 Marble Cake: Pour ¾ of batter into the pan. Then, with the remaining batter, add 3 tablespoons of cocoa powder. 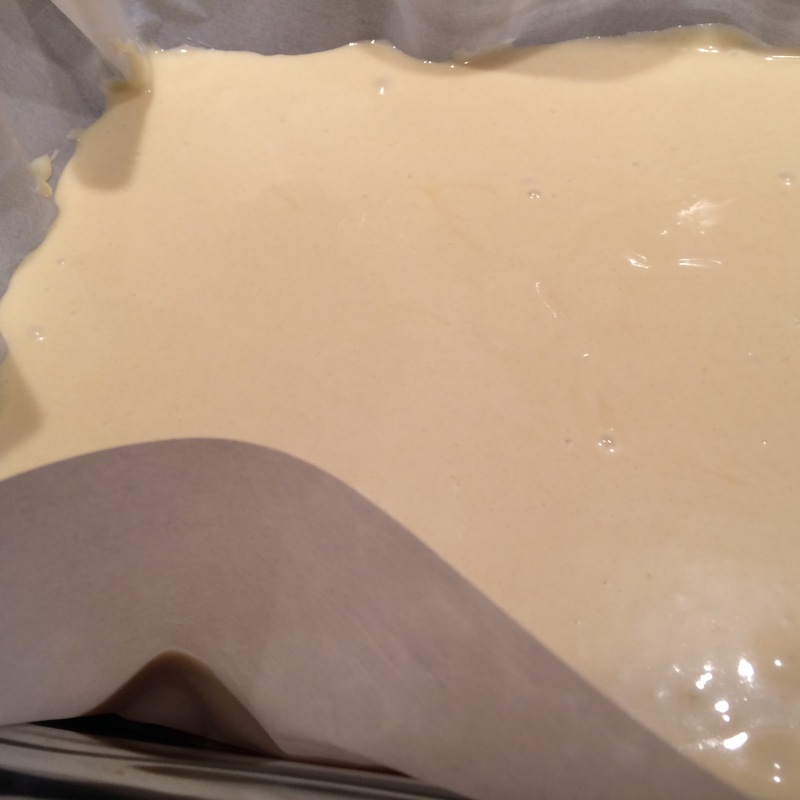 Pour over vanilla batter in stripes. Gently swirl with a knife. Do not over mix! Stir in nuts, chocolate chips or dried fruit if using. 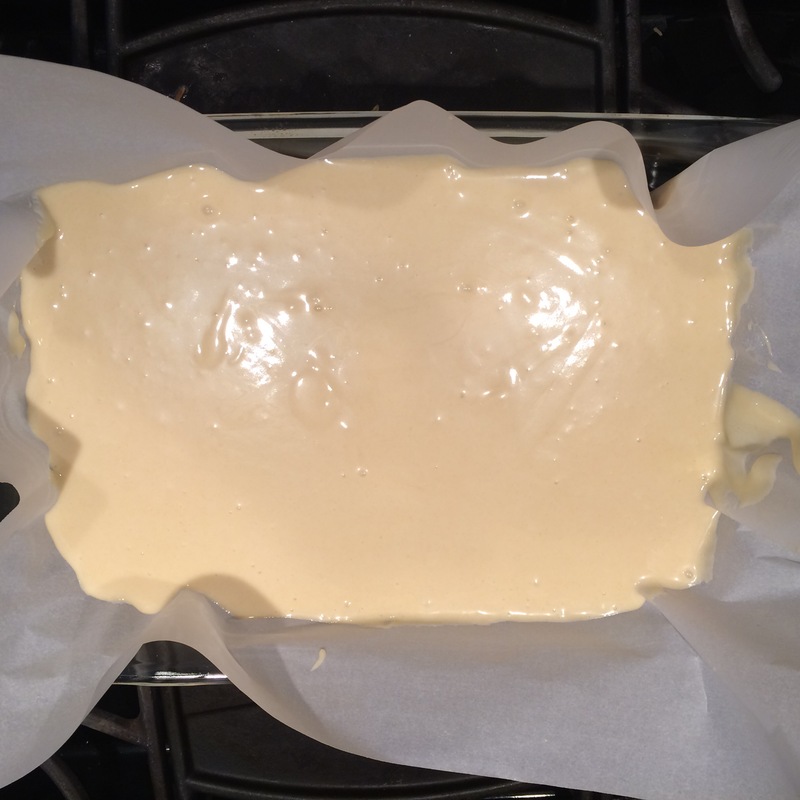 Pour batter into a greased, sprayed or parchment lined pan. This can be made in a greased and lightly floured Bundt pan, or two 9″ layers, one 9″x 13″ rectangular cake or 24 cupcakes. Although I didn’t intent to add a glaze, Raizel made a special request. How could I say no? 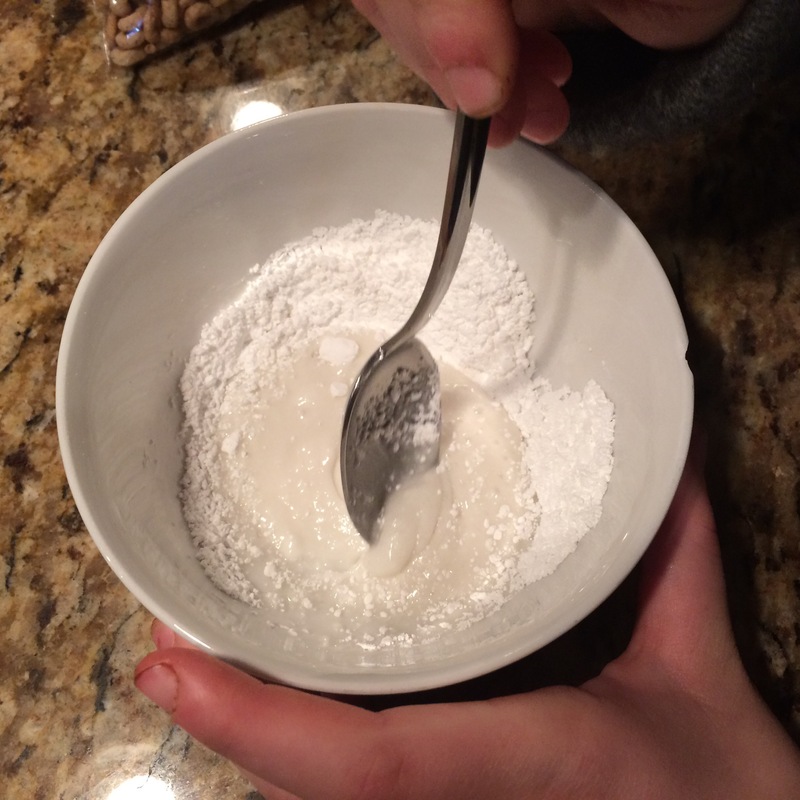 Pour icing sugar in a bowl. Add the liquid 1 teaspoon at a time and stir until desired consistency. This cake also freezes well, with or without a glaze. Yaffa decided to help take pictures and took this one all by herself. This is my picture, attempting to avoid shadows. Raizel REALLY wanted it frosted. Raizel, as you can see loved it. I gave her a piece fresh out of the oven. After not baking a cake for quite a while, Raizel has come to the realization that homemade, from scratch cakes are REALLY yummy! I am also very grateful for my trusty oven thermometer. It is making such a big difference! This post is completely off topic, and it has been sitting in my draft box for the 3 weeks. As a rule, I try never to talk about politics. But, before the topic of the recent American election becomes completely untimely, I wanted to share some post-election humor. Everyone where I work, staff and patients, were shocked that Donald Trump won the presidency. It was so unexpected! I have never seen such a strong response to an election result. I had many interesting discussions with my patients on this topic. I work in geriatrics, and the wisdom of the aged is a joy to witness. Their responses have been fascinating! I believe that this lack of communication is due to the decline of civility in our society. Rather than talking WITH each other, people talk AT each other. Rather than communicating, people were too busy judging. Being right became more important that being loving. If someone didn’t like Obama, you were branded a racist. If someone didn’t like Hillary Clinton, you were branded a sexist. If someone did like Trump, you were branded a racist too. What this meant was that people stopped talking for fear of being branded a racist or a sexist. We were too closed minded to listen to others who had a different perspective. People became afraid to share how they were feeling and what they were thinking. On voting day, there was a huge line. The voting clerks said that this election was one of the highest turnouts ever. This is a picture of my friend Wendy, who got this sticker after we voted. The clerks were very nice and gave me 2, one for Yaffa and the other for Raizel. Finally, another friend, Sarah sent me this. When I read it to my husband, he laughed out loud! I hope everyone enjoyed my post-election humor! Happy Thanksgiving!